Added instructions on a MySQL database installation, adding a MongoDB one soon. I also plan to add instructions for how to setting Cloudflare to the server. Updated to include information about adding Cloudflare. Updated with some information on Docker and Kubernetes, will expand these topics later but right now they are explanations of what they are used for and how they work together to make scalable websites. Double Authentication - The different methods for verifying a users identity. Do you guys want to know how a minecraft server is hosted? I think if you do that, you’ll end up crashing the discourse system entirely with an overflow of users + likes given at the same time. With this new game Hytale coming out I decided to learn how because I figured since the games developers were inspired by MC, and they are also using Java for the open source server code - it wouldn’t be too far fetched to say they make try to make the setup familiar. I also just like owning my own applications, 3rd parties like server.pro make it easy sure, but its nice to have it be in your control. I even managed to make it work with a subdomain using the DNS. Just finished the guide on Minecraft server hosting, I do not write these guides as I do my own setup but I go back and write what I done such as commands, sometimes not in exact order. If you experience issues follow the guide or wish something be better worded let me know. Also I would appreciate it if you guys would let me know what you want to see added. I pretty much use this thread as a “Learning Diary” where I post all the new stuff I learn and such. Next Chapter might be on how to make a Kali Linux boot USB, since I already made one myself so you can dual boot from any computer or virtual machine. Parrot Sec OS is also pretty hot. Although maybe look at Ubuntu instead, may be more easier? I’ll check out Parrot Sec OS, as for Ubuntu I’m not particularly interested but I may cover it. Really setting up one bootable drive should really not be too different from setting up any other OS compared to one or the other. Im also going to cover making it have a persistent drive. 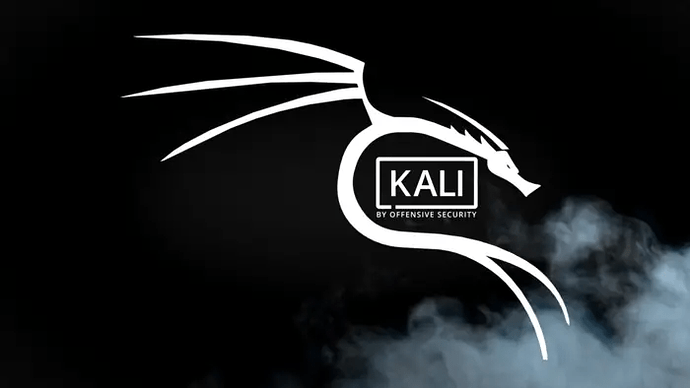 New chapter released, not as well written as most others cause it’s a busy week, so to make things easier I linked a video for most of Kali but went over everything else for Fedora.